TMJ (temporomandibular joint) is the joint that connects the jaw to the temporal bones of the skulls. If this joint is damaged or misaligned, you can start to experience constant pain in the muscles and jaw of your face. 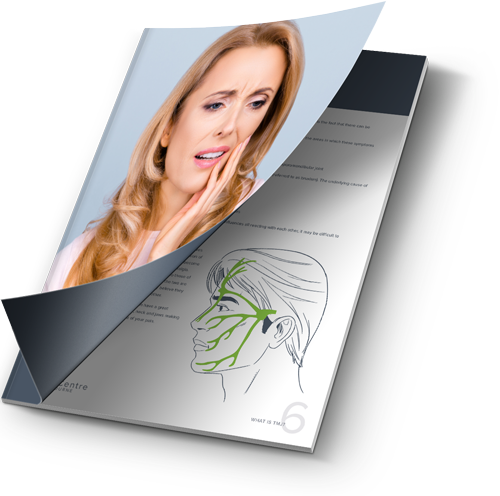 The disorder can be incredibly difficult to live with on a day to day basis and is known to cause chronic headaches and migraines for those who suffer from TMJ. Tension in the jaw can lead to clenching or grinding. This fatigues the muscles and the pain which radiates from it travels up the TMJ and into the head. 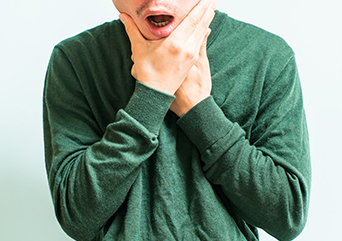 Malocclusion (when your bite is out of alignment) can strain your jaw so that the muscles get fatigued, resulting in a headache. Often the first reaction of people who experience chronic headaches is to consult their GP. Although your GP can provide you with a reasonable diagnosis and may recommend short-term treatment, they are not usually trained in neuromuscular science and may not be able to effectively diagnose the exact cause. It is always recommended that you go see your doctor or dentist to get a confirmed diagnosis. It’s also important to note that these symptoms do not always mean that your headache is TMJ-related, but they provide a good indication of a possible cause. Commonly painkillers will provide short-term relief and mask the overall issue, however, if symptoms persist you should make an appointment with a TMJ expert. To find out the exact cause of your headaches, be sure to get in touch with a TMJ expert so you can overcome it once-and-for-all.